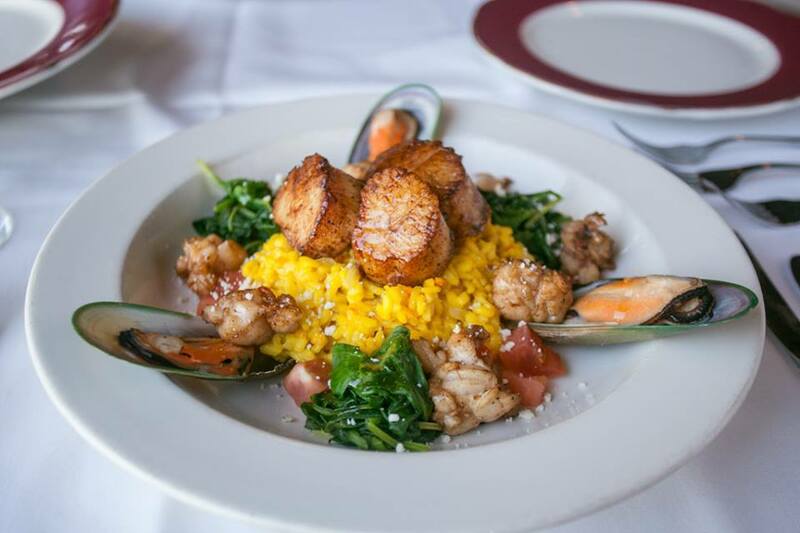 A popular restaurant is moving out of downtown St. Louis to Westport Plaza. 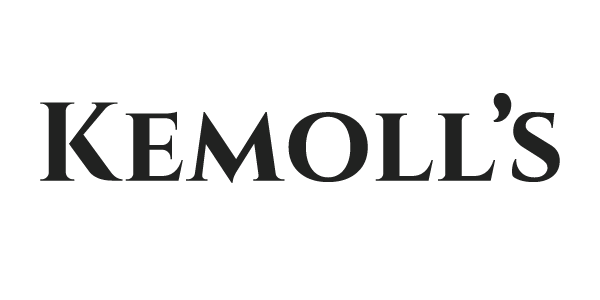 Kemoll’s closed its doors on Thursday at its location in the Metropolitan Square Building. 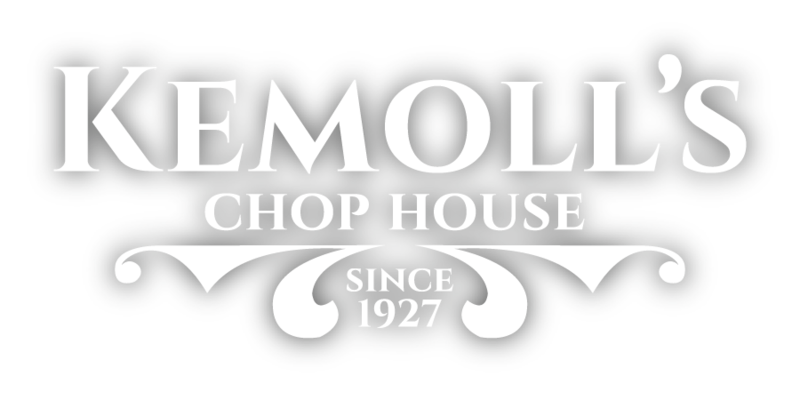 The longtime restaurant will re-open in mid-February in Westport Plaza, as the rebranded Kemoll’s Chop House.